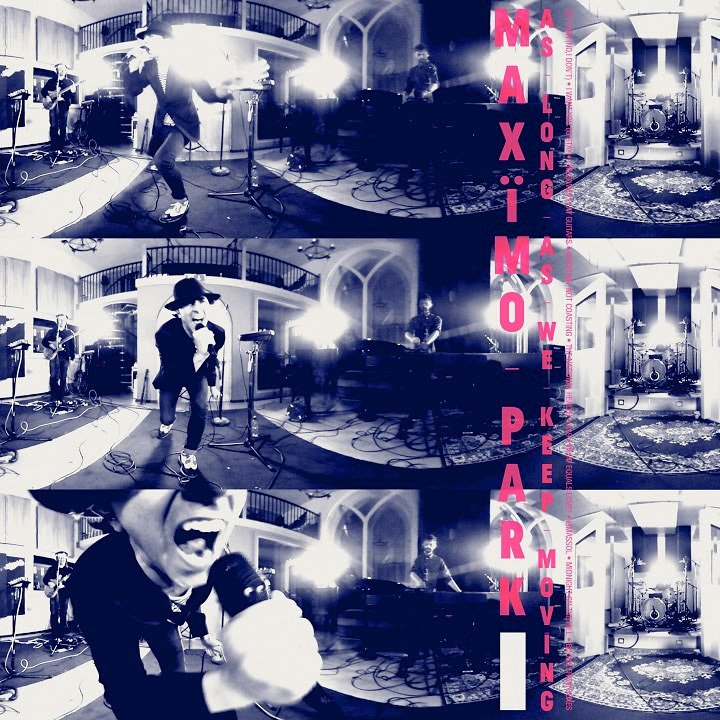 We have been working with the management team for Maxïmo Park to author the bands new DVD release. The Mercury Prize nominated British alternative rock band have been back in the studio to record a live album and accompanying DVD, titled 'As Long As We Keep Moving'. Recorded Live in the studio ‘As Long As We Keep Moving’ captures the band at the peak of their powers, showcasing what has made them such a popular live act over the last 14 years.The DVD is "a beautifully filmed, engaging and intimate set from the band, that really highlights the live strengths they have". We were contacted by the bands management company Prolifica and were asked to build both a DVD and Blu-ray version of the live film. We were provided with a HD version of the film along with artwork assets for the menu system. We took the assets, encoded the video, tweaked the artwork layout and built a DVD and Blu-ray master which we sent off for checking. Although they were pleased with both versions, they eventually they decided to go with just a DVD release, dropping the Blu-ray. The DVD will be released on the 22nd February alongside the CD album. as part of a special edition book pack that includes the CD, a 28 page booklet containing exclusive photos plus the DVD of the full live set, filmed at Vada Studios.